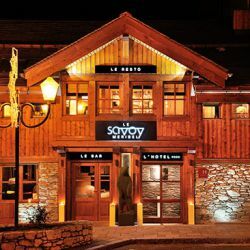 Hotel Le Savoy is a mixture of hotel and guesthouse. 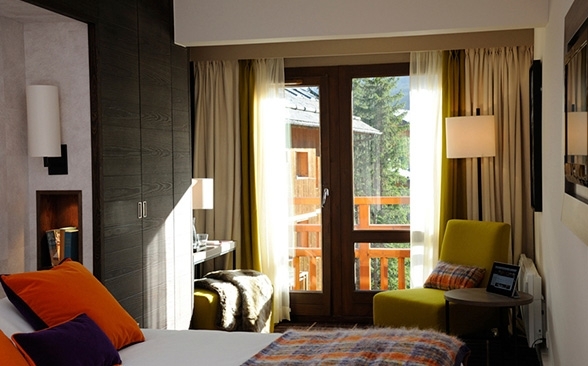 The hotel is luxurious and elegant but has the warmth and personality of a guesthouse. 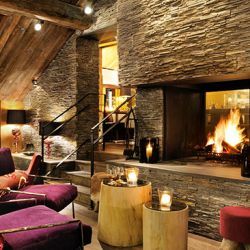 The Bazin family will ensure that everything is taken care of during your stay. 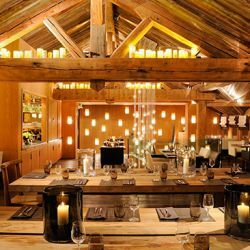 The superb dining room offers large tables for socialising or romantic corners if you just want to be with your loved one. 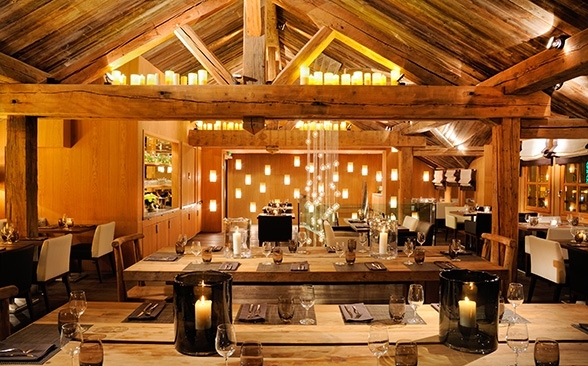 Breakfast, lunch and dinner are all served under Michelin star chef Stéphane Froidevaux. The hotel bar is open all day and through the evening. 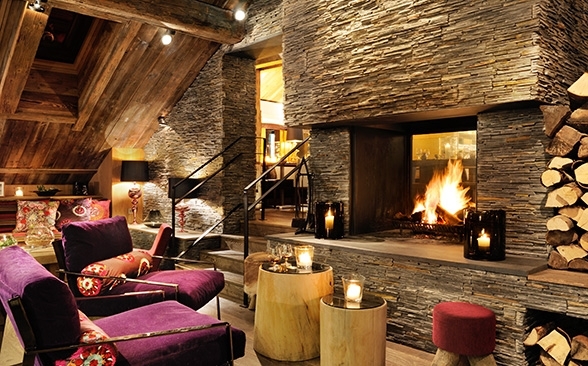 Relax with a patiserrie and hot chocolate in front of the roaring fire after skiing. Take a gin and tonic before dining or party till late drinking cocktails! 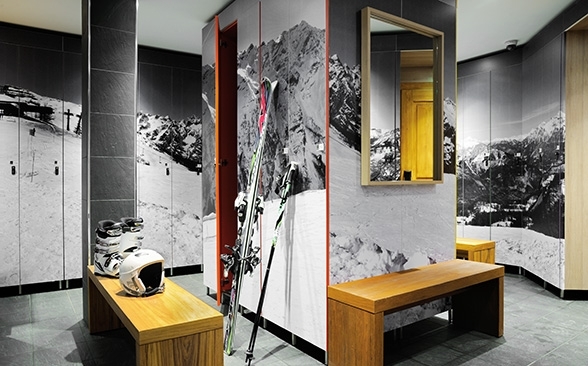 The Spa Temea offers a steam bath and sauna to ease your aching muscles after a hard day on the slopes. The resident masseuse uses homeopathy and bioenergy techniques which are a real treat. Shiatsu, reflexology, human kinetics and Ayurveda are all available along with a huge variety of massage and beauty treatments. 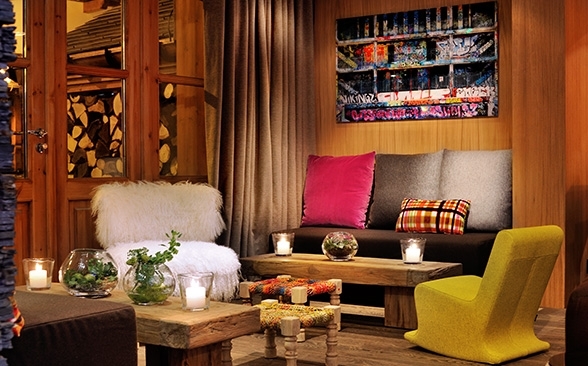 The Hotel Library offers a quiet and cosy place to curl up with a book or play a board game with friends. There are 37 bedrooms including 5 suites. They are all south-facing and overlook the mountains and village. 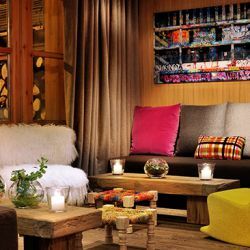 The interiors have been designed to create a cosy and contemporary feel with lots of duvets, cushions and blankets to curl up with. 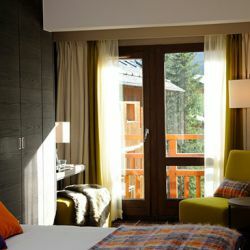 An Ipad is available in each room, allowing guests to order anything from the hotel. There is also a playlist and free internet connection. Each room has it’s own safety deposit box. Room service is available and there is tea in each suite. 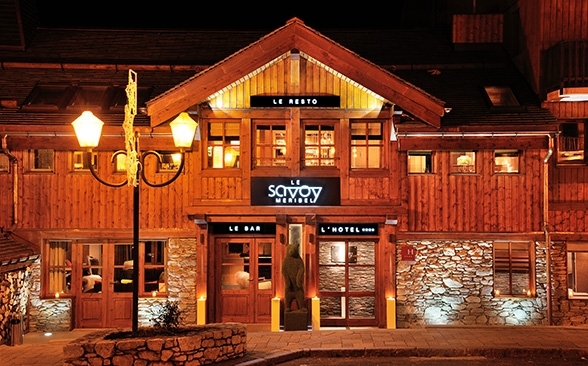 The Hotel Le Savoy is located in the centre of the resort opposite the tourist office. 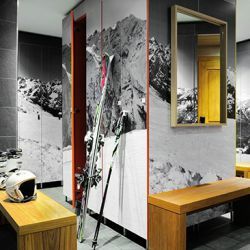 This means that the slopes are just a few steps away and the shops, bars and restaurants are at your doorstep.